Clients of Coinmama, a cryptocurrency purchase service using bank cards, have become another victim of a massive hack. 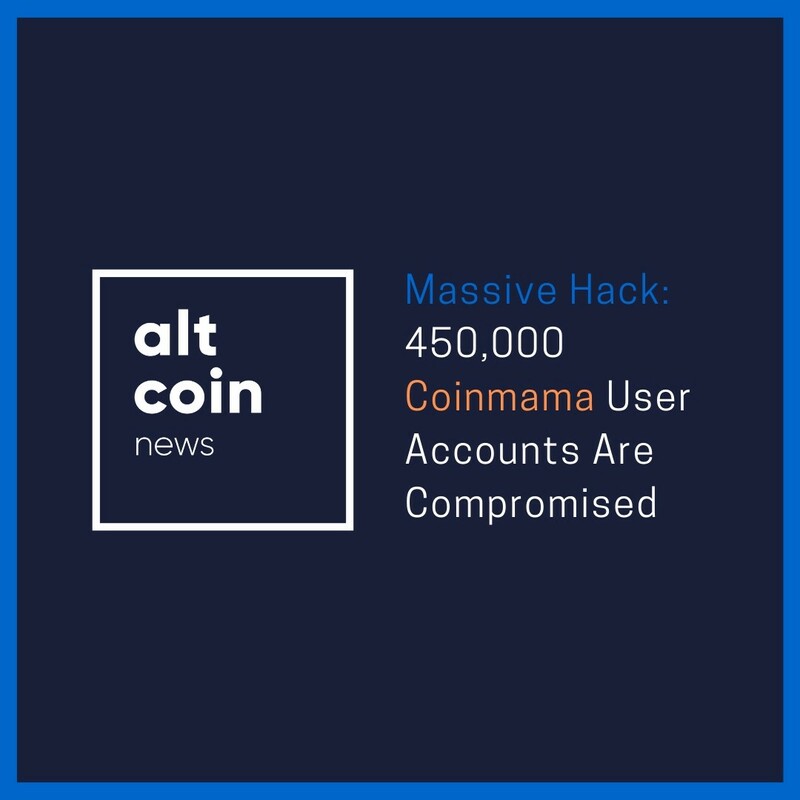 At the moment, Coinmama experts continue to assess the scale of the incident, but in all likelihood, many of the user accounts may be compromised. According to the portal ZDnet, the attacker, who previously put up for sale on the darknet database containing information about 620 million user accounts, added another 127 million records related to eight companies, among which is Coinmama. Supposedly, this database obtained in 2017 contains email addresses, passwords and “other unspecified information”. Hacker selling data for the price of 0.3497 BTC. However, the company advised all users who registered before August 5, 2017, to immediately change the passwords in their system, as well as everywhere they used with the same data.